Crypto For Everyone > Investment tips > Invest in IOTA now or regret later! Smart investors know how to invest in emerging technologies. That is why clever investors are flocking to digital currencies. With digital currencies, we are seeing an influx of new technologies, many of which may lay the foundation of future industries. The IoT will be a $20 billion industry by 2020. Around the globe, it will change the way people approach their daily lives. And one digital currency is providing the backbone. That digital currency is called IOTA. 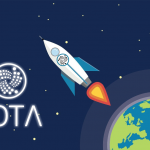 IOTA is unlike anything we’ve ever seen before in the cryptocurrency space. Which means, to invest in it, you need to understand its unique functionalities. It’s not trying to become a global currency or build a secure network. It’s developers want it to fuel communications between machines. This makes it the perfect currency for the IoT. To the normal investor, the IoT seems far away. But ask a technology analyst, and you’ll learn that the IoT is getting closer every day. So, the need for an effective digital currency fuel is fairly urgent. 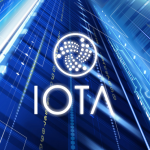 IOTA is the first digital currency to operate independently of the blockchain. In the past, we have seen Bitcoin struggle with scaling issues because of its blockchain structure. IOTA’s freedom from the blockchain gives it a leg up on its digital currency peers in the IoT space. It will allow it to scale alongside the IoT. IOTA still uses transaction confirmations to secure its systems, but you don’t need two people to initiate a transaction. Rather, multiple transactions can take place on one device, securing the network and powering the system. And this allows IOTA to get rid of transaction fees. For all the promise that digital currencies hold, they still have transaction fees. That is the major complaint against Bitcoin, which fuels its energy-sucking, proof-of-work mining method with expensive transaction fees. Those fees provide an incentive for the miners. IOTA’s ability to issue multiple transactions from one source frees it from this system. That’s incredibly important. If a currency like Bitcoin or Ethereum was used to operate IoT, the system would quickly become expensive. We are talking about millions of micro-transactions between machines every day. If each transaction had a fee, the whole system would be too pricey. 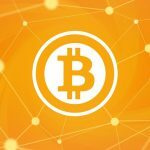 "The rise and success of Bitcoin during the last six years proved the value of blockchain technology. 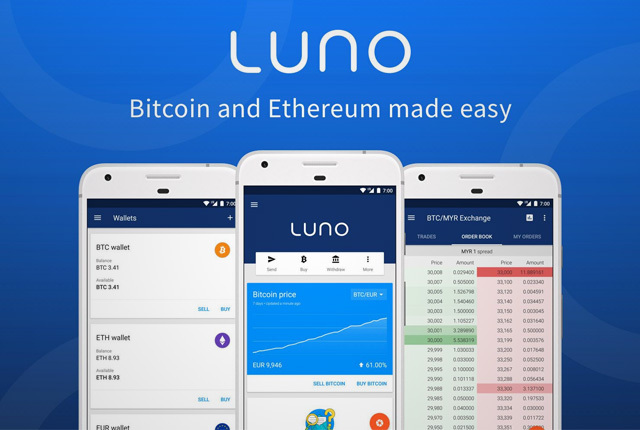 However, this technology also has a number of drawbacks, which prevent it to be used as a one and only global platform for cryptocurrencies. Among these drawbacks, an especially notable one is the impossibility of making micro-payments, which have increased importance for the rapidly developing Internet-of-Things industry." 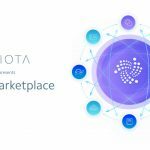 On the IOTA website, the team also emphasizes that IOTA was built to scale, unlike Bitcoin or Ethereum which have grappled with such issues. Beyond this scaling ability, IOTA has also decoupled consensus from the token itself. Consensus, in this case, means mining. IOTA does not need miners to operate. It has the ability to maintain itself, operating in a 100% self-regulated environment. 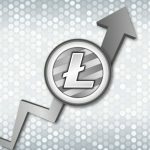 This has a lot of appeal to investors baffled by the mining model. Utility: IOTA has utility as a technology that allows machines to communicate. 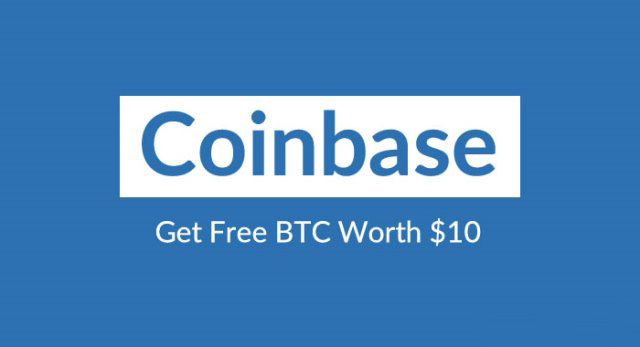 It can process micro-transactions with no fees, something that no other digital currency in the space can do. Function: IOTA operates using a technology called “The Tangle.” It’s not a blockchain, but a decentralized ledger that is self-regulating.There is no mining. 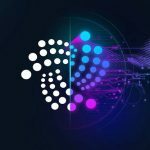 These attributes make IOTA appealing to investors, also, the fact that IOTA is the first cryptocurrency built on a totally different technology (blockchain) from other cryptocurrencies makes it the “Bitcoin” of the Tangle. 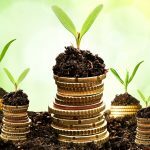 IOTA definitely has very wonderful prospects and technology, and would be a wise investment now.